(see address on Community Manager page). 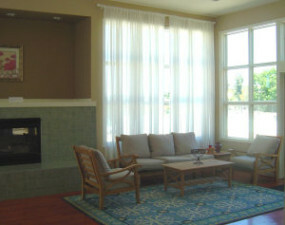 The Courts and Ridges has a beautiful clubhouse room available to residents. 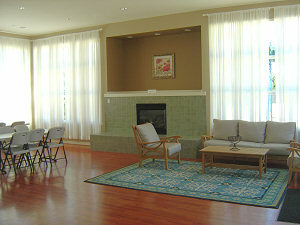 The room has a separate entrance and is located on the left side of the pool building. 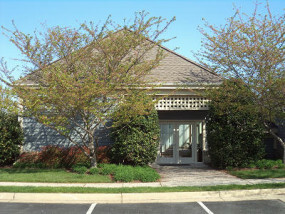 The clubhouse has seating for about 35, with maximum occupancy at 50. 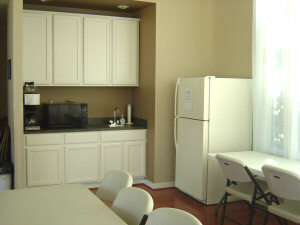 There is a small sink and cabinet area, refrigerator, fireplace, conference tables, and restrooms. View the Rental Agreement (see below) for more information.